With this extensive list of potential complications, many NHS surgeries are withdrawing ear wax irrigation as a service and instead are referring patients straight to the local hospital's ENT department for microsuction, the safest method of ear wax removal. The consequence of this increased number of referrals, though, is that waiting times for NHS ear microsuction has increased to 12 weeks or more in many ENT departments. Microsuction is a far safer method of earwax removal compared to irrigation or syringing, and is considered the safest method of removing ear wax. 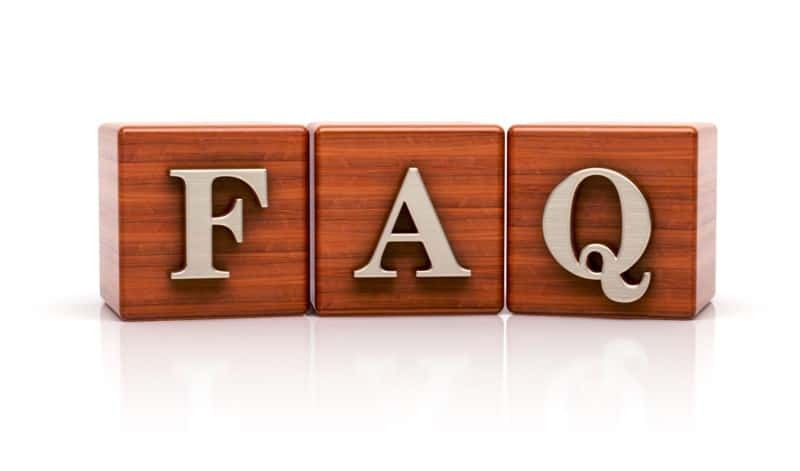 In a microsuction procedure, the practitioner uses a medical suction pump with a 2mm suction wand that is specially designed to fit into the ear canal. The practitioner uses either an operating microscope, surgical loupes or a video endoscope to see inside the ear canal while performing the procedure. 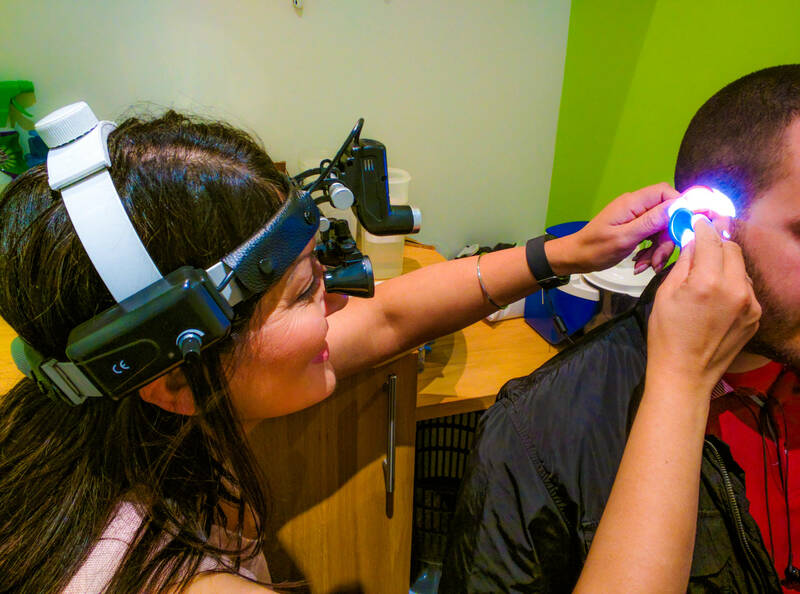 We have a network of private ear wax removal clinics, which you can find by following the link here. The cost of private earwax removal can vary by location, method and whether it is an out of hours appointment. 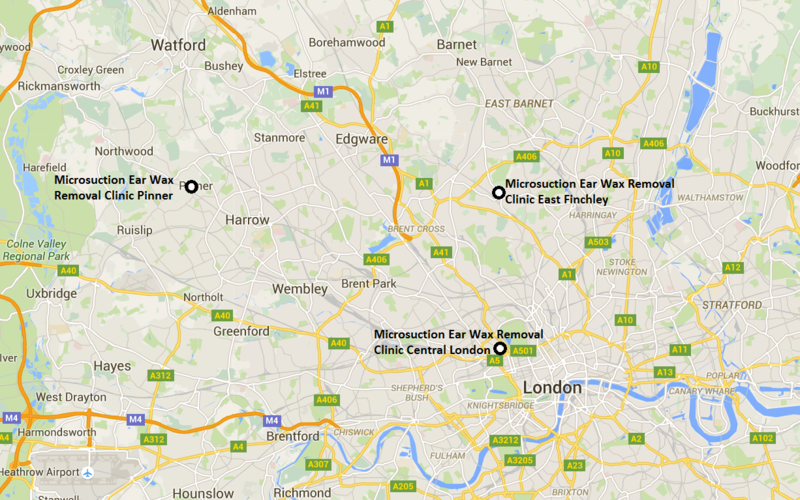 Some locations run by other organisations in Central London charge £65 to £80 per ear. At the Microsuction Earwax Removal Network, we try to keep the cost of private earwax removal low, while keeping our standards high. 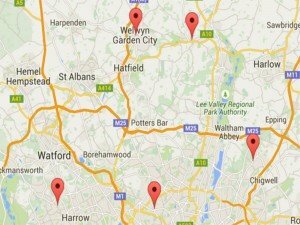 As a result, within London you can expect to pay between £70 and £80 for both ears, or £60 for both ears outside of London. 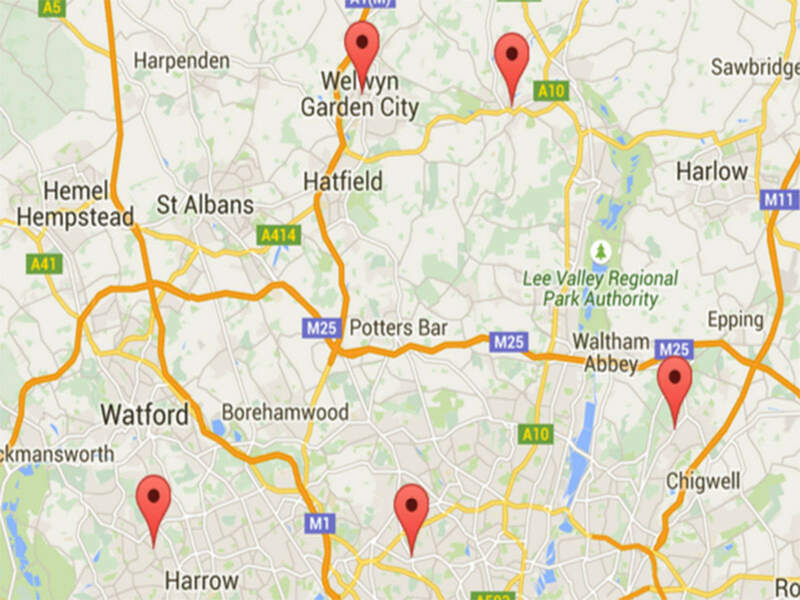 The price for one ear ranges from £40 to £55 depending on the location. 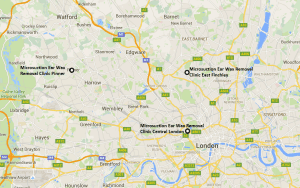 The reason for higher prices in London is due to higher clinic rental charges in and around the M25. To find the best price for private ear wax removal near your location, click here.